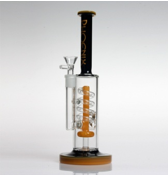 Find exactly the type of piece you're looking for at Cigar and Smoke Shop and water test some of our pieces! 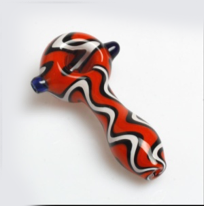 We have an assortment of sizes, shapes, and colors in our water pipe and hand pipe collection. 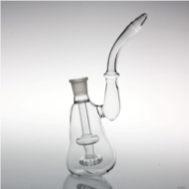 Whether you're looking for a heady piece or a scientific piece, we have what you're looking for! 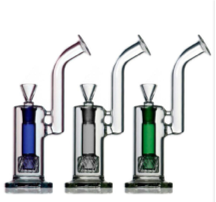 Come find the perfect rig for your concentrates or your dry-herb. We even have starter kits to get you started! 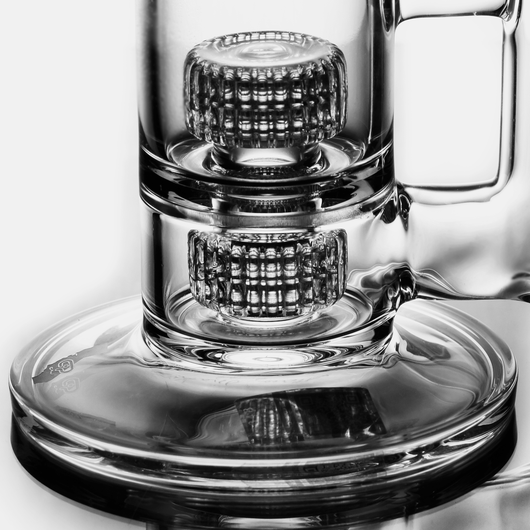 Whether it's glass or accessories, we have it! 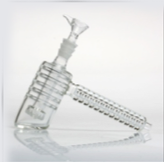 A water-pipe is a device that is used to smoke dry herbs or concentrates. 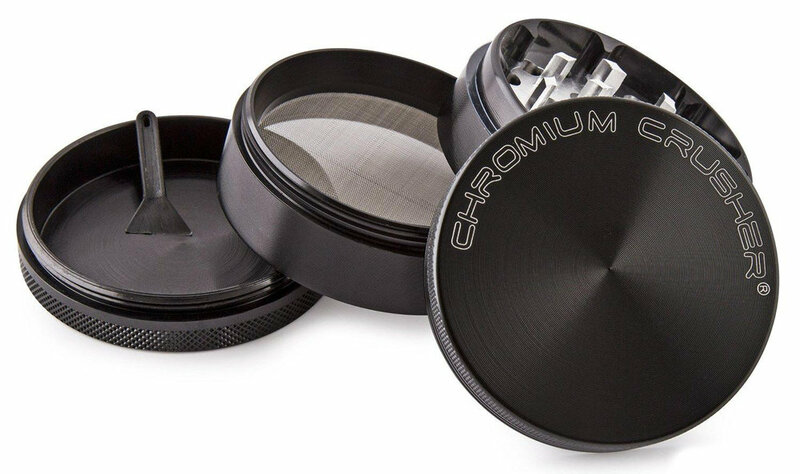 They helps filter smoke and make it cooler and less harsh. They come in different sizes and shapes but have one feature in common. 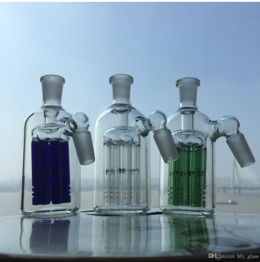 They have a bowl, a stem, a water chamber and a mouthpiece. 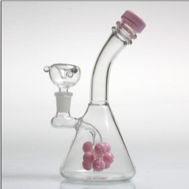 The bowl has the herb, the stem transports the smoke and the mouthpiece is for inhaling the steam. The basics being the same, these water-pipes do vary in shape and size. Some are even works of art! It is one of the earliest smoking devices, and its inception is much contested by historians. It is widely believed to originate from Thailand, as bong sounds like a Thai bamboo-made smoking device called "baung". Suffice to say that the device has been utilized by many Asian cultures and every culture in the globe after being around for many centuries, regardless of the inventing culture. 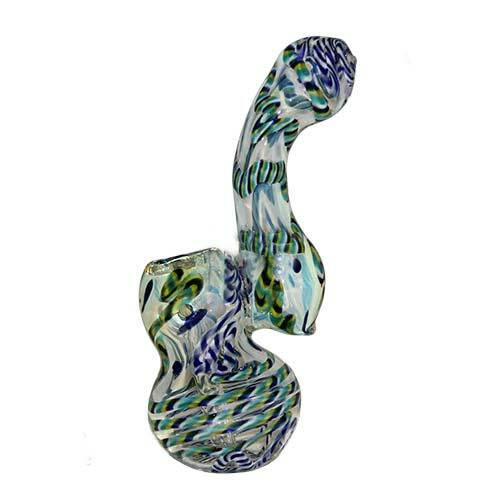 We have a variety of water-pipes in different sizes, colors, and shapes so you can find exactly what you're looking for. 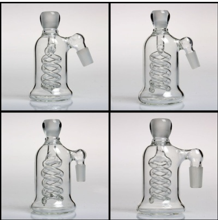 Whether it's heady glass, scientific glass, or a bubbler you can bet we have it! Rigs, accessories, and everything else. You can be sure to find exactly the right piece at Cigar and Smoke Shop. 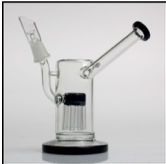 We have the perfect piece whether you're smoking dry-herbs or concentrates. 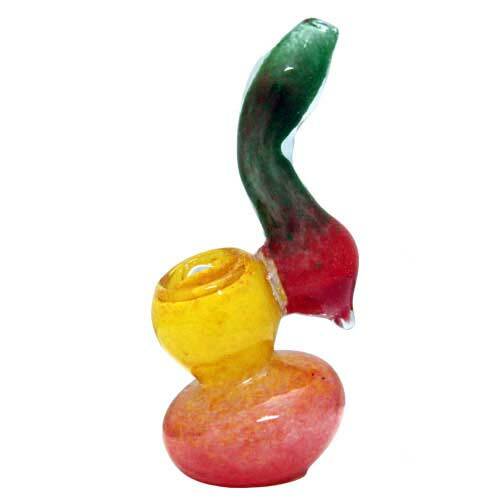 Our collection of waterpipes has something in every size, color, and shape. 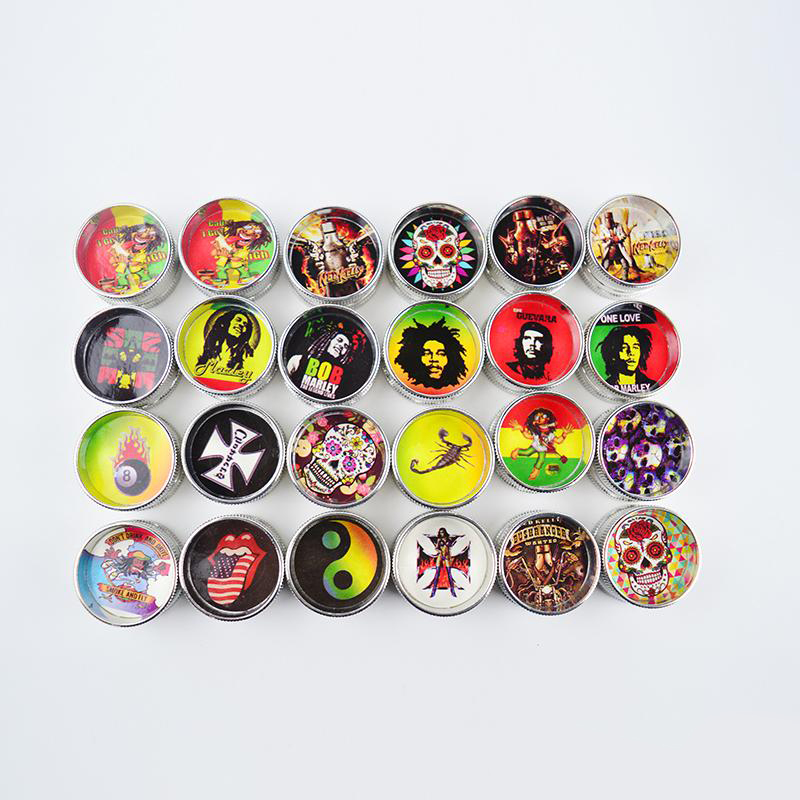 We have straight pipes, beakerstyle pipes, dab digs, heady pieces, and all the smoking acessories you'll ever need. 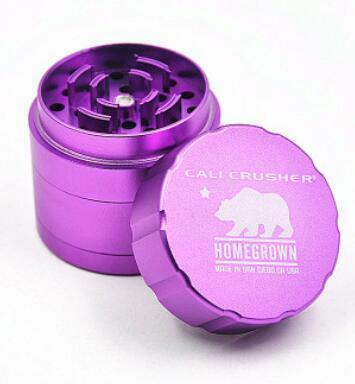 Whether you're looking for bowls, ashecatchers, grinders, or a brand new piece we have what you're looking for! We also continously update our collection so that we can provide provide new pieces to our customers. 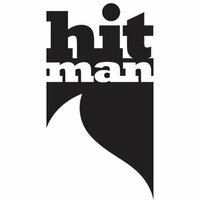 So come in once in a while and see what we've added to our collection. 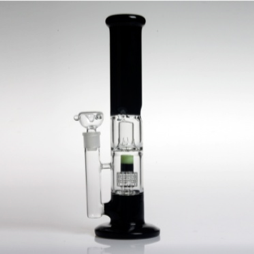 Tube-style: A tall, straight glass tube with a closed end and side tube bowl. 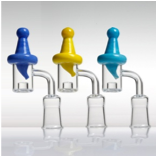 Round-base: Tube that has an almost spherical base with a flat bottom and works like the other two above. from the bowl, for inhalation. 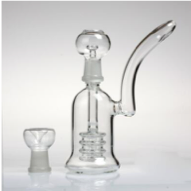 Bubbler: These pieces are usually on the smaller end. 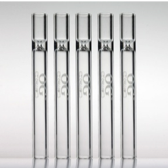 They are good for people looking for discreet pieces that still use water. Inline: A horizontal tube with slits. Drum: Drum-shaped perc with many slits. Honeycomb: Many tiny holes in a disc-shaped "honeycomb". 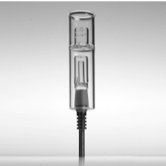 Shower-head: A vertical tube with a flared bottom featuring many holes, similar to a an actual shower head. 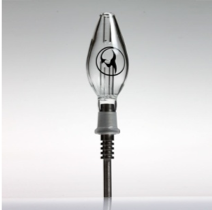 Swiss: Vertical-style percolator appearing like Swiss cheese and with smoke diffusing around holes. 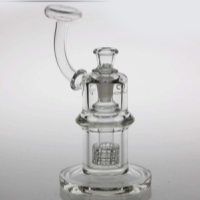 Here's a gallery of some of our pieces!